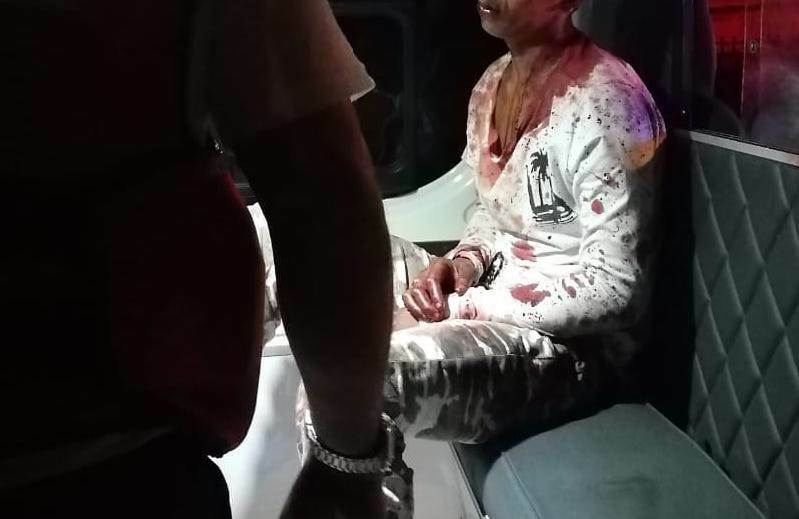 It was around 9 pm Friday night when three individuals tried to rob a bus at knifepoint in Alajuelita, who wound up being beaten by passengers. The event occurred near the Ebais in Tejarcillos. According to police, when the officers responded to the call, the driver indicated to them that the men who tried to assault the bus of the San José-Alajuelita-Tejarcillos route and were confronted by the passengers. 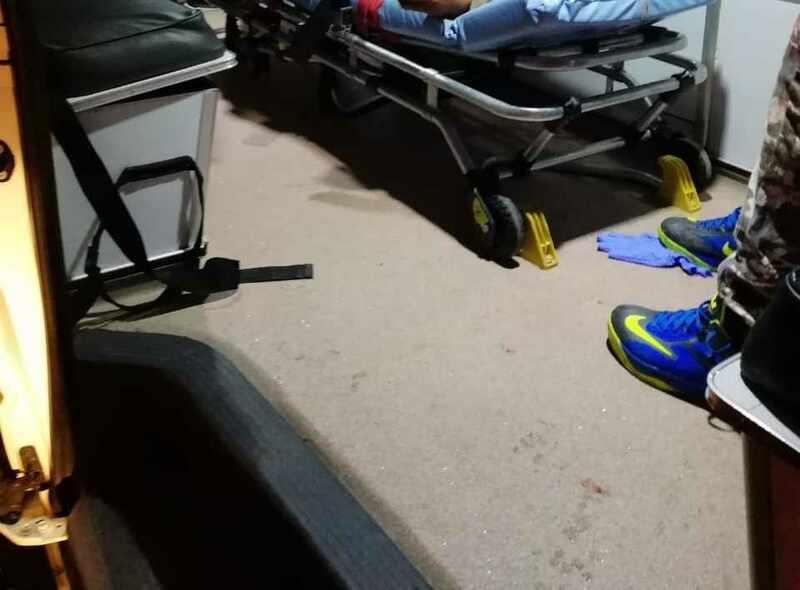 The wounded men were arrested and taken to the San Juan de Dios hospital for evaluation. Their identify and condition, though they were beaten pretty bad, was not released to be press.